Once known as the Land of a Million Elephants, Laos remains a country where nature is still largely untouched. This landlocked nation has tremendous cultural diversity, and has been influenced by its neighbors and kingdoms beyond for centuries. 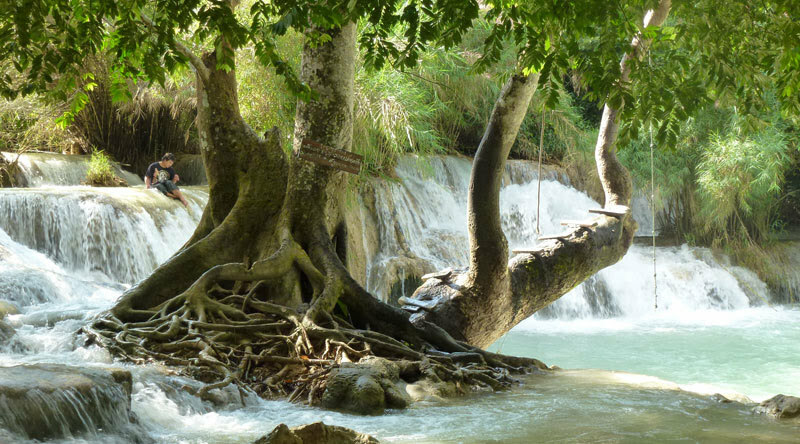 The laid back and gentle atmosphere Laos is known for has a magical influence on travelers exploring the country and meeting its people. While the UNESCO Heritage Town of Luang Prabang is relatively well known (with good reason), most destinations are less frequented and rarely experienced by international visitors. As a result, they are often surprised and inspired by the country’s unspoilt and unseen flair. Laos is simply the perfect destination for travelers keen to explore authentic tribal villages, dense jungles and traditional food that is literally an explosion of different flavors. With more than 80 percent of Laos covered in forest and dense jungle (according to a World Bank Report in 2015), its biodiversity is one of the richest on the planet. Being fortunate enough to be blessed with such extraordinary natural wealth, many of the country’s attractions are linked to its jungles, rivers and mountains, making it a real haven for thrill seekers and adventure lovers. From Zip lining and trekking to kayaking, rock climbing or mountain bike riding, the active part of your travels is well taken care of. Some of the highlights include the mystical Si Phan Don, or ‘4,000 island’, a riverine archipelago on the Mekong River in southern Laos where you can cruise among the small islands and observe rare, freshwater Irrawaddy Dolphins. There are the caves and karst mountains of Kong Lor in Phu Hin Bun National Park that welcome visitors with truly spectacular rock formations and stunning scenery. 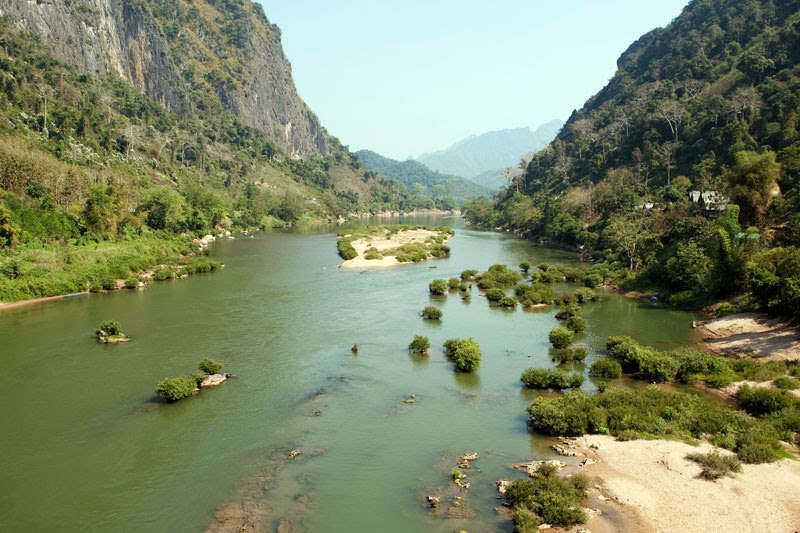 The mighty Mekong is a lifeline for thousands of people within Laos, which is locally also referred to as the ‘mother of all waters’. For real hikers, the misty mountains of the Nam Et- Phou Loey protected area are an excellent way to spot some of the world’s most endangered wildlife, supported and nurtured through conservation. 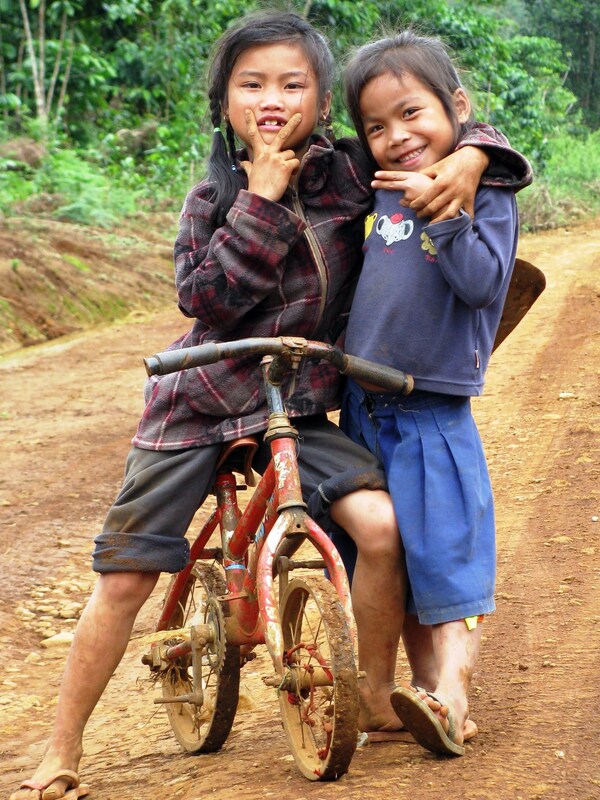 Laos is an extremely diverse country when it comes to its inhabitants. The country’s size can be compared to Vietnam, or half the size of Germany, but it is home to 47 ethnic groups. However, these 47 ethnicities have another 160 sub- groups – a highly fascinating aspect of the culture for visitors with a passion for ethnology and the beliefs and traditions of small, almost forgotten, minorities. One way to understand and differentiate between these groups is by looking at the patterns and styles of their woven garments. This is one of the key indicators that help to differentiate between the various clans and ethnicities. Some of the most fascinating attire can be seen among the Lao Lu, Akha and Hmong hill tribes. Many of these ethnic villages can be visited in combination with some fantastic trekking in northern Laos in such places as Luang Namtha and Phongsaly. Combining trekking, visits to remote hill tribe villages, and soft adventure activities, is an excellent way of getting to know the country’s northern regions. Wherever you go in the remoter areas of northern Laos you will be warmly greeted and welcomed by these smiling and happy people, who are always ready to invite you into their homes. This is certainly a heart-warming part of any trip to this amazing country! 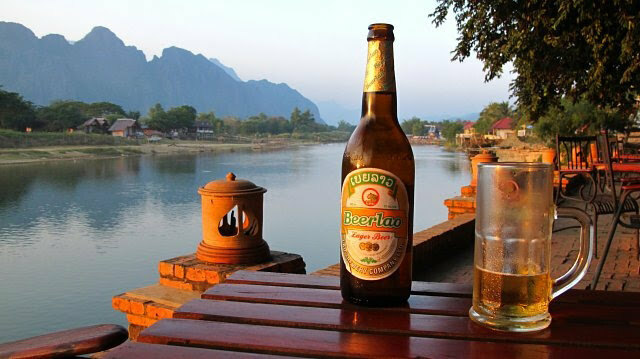 Discovering the food of Laos is a truly adventurous and pleasurable journey for your taste buds. Lao people love their food and with so many different flavors – ranging from spicy and sweet to bitter, salty, and all them mixed in one – it is easy to see why. Whether you are at work or at home, snacking is a common pastime in Laos – and it’s not just because you feel hungry, you might just have a sudden urge for a certain taste! This is an integral part of Lao culture and visitors are constantly surprised by the new and sometimes rather exotic dishes they encounter when travelling through the country. Some of the local specialties for the more adventurous clients include ant egg salad, river algae snacks and deep-fried buffalo skin! Nevertheless, there are plenty of amazing dishes and fresh ingredients available, not to mention western influences – particularly those from France – especially when it comes to baking bread and French pastries! Foodie excursions, cooking classes and other cooking-related activities are all available in Luang Prabang and the Laotian capital, Vientiane.